Running from July 27th — 28th, the ROG MASTERS 2017 China Regional Finals saw four invited teams compete for one coveted slot at the ROG Masters 2017 Grand Finals. 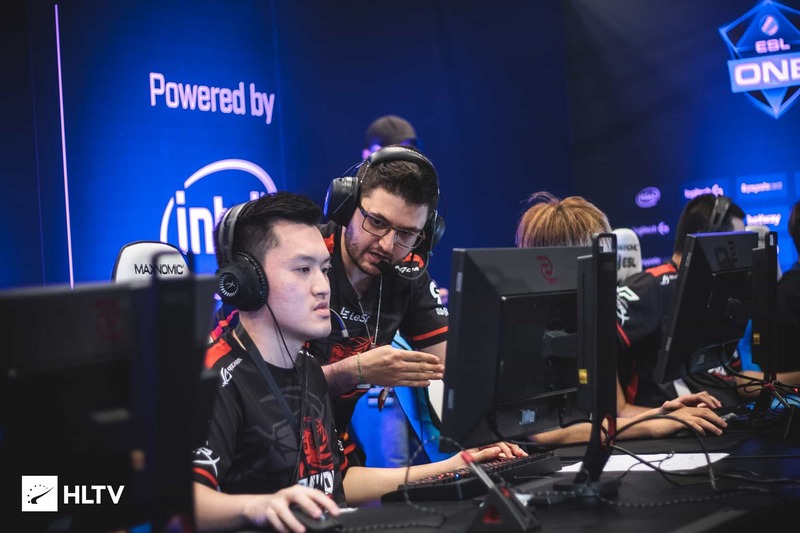 The first semi-final saw TYLOO beat EHOME in convincing fashion as they dropped just five rounds throughout the best of three series. On the other side of the bracket, ViCi faced off against UYA in an exciting series that went to all three maps. Despite UYA taking one map off ViCi, the Shanghai-based squad prevailed and moved on to grand finals. As most expected, the grand final was to see the Chinese powerhouses face-off yet again. Hansel “BnTeT” Ferdinand and co. kicked off the best-of-five series with a 19–17 overtime victory on Inferno. 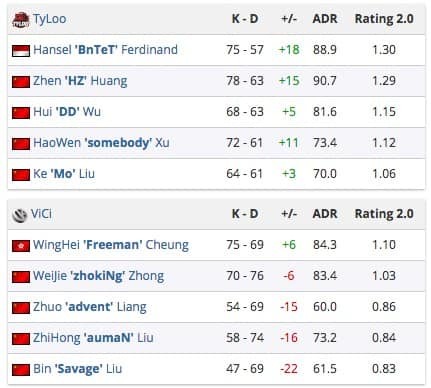 The early momentum proved to be a catalyst, with Hao Wen “somebody” Xu leading the charge with a stellar performance, TYLOO managed to overcome ViCi 19–16 in yet another overtime game, this time on Train. Luis “peacemaker” Tadeu’s men then wrapped things up on Cobblestone with a 16–8 win taking the series 3–0 and booking their spot at the grand finals happening later this year. The four-team invite only offline qualifier for China drew criticism by some as it does not follow the format of other regional qualifiers, and instead, the winner of this qualifier automatically books a spot in the grand finals. Stay tuned as we bring you updates on the Asia-Pacific qualifier process and results.